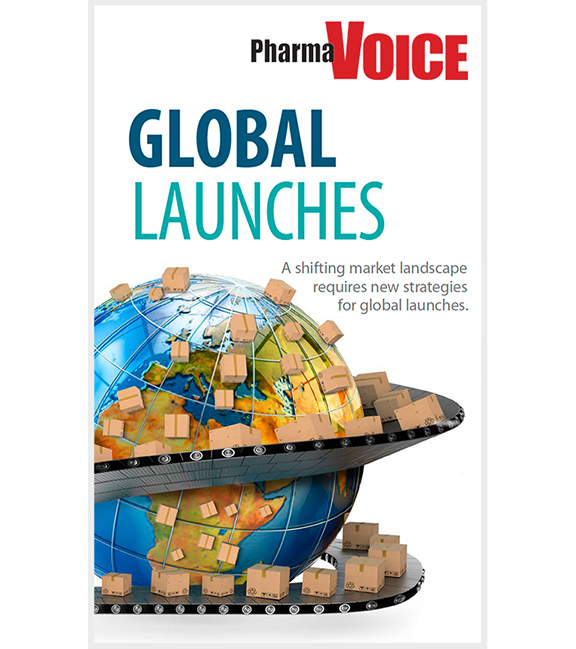 In the last decade, the pharmaceutical industry has seen extremely rapid changes in the environment for new launches. The fragmented landscape of medical and promotional content is increasing cost and complexity while limiting visibility. Learn how to prepare during late clinical and early pre-commercialization phases to successfully launch your first product to market.